$6.56 New In stock! Order now! 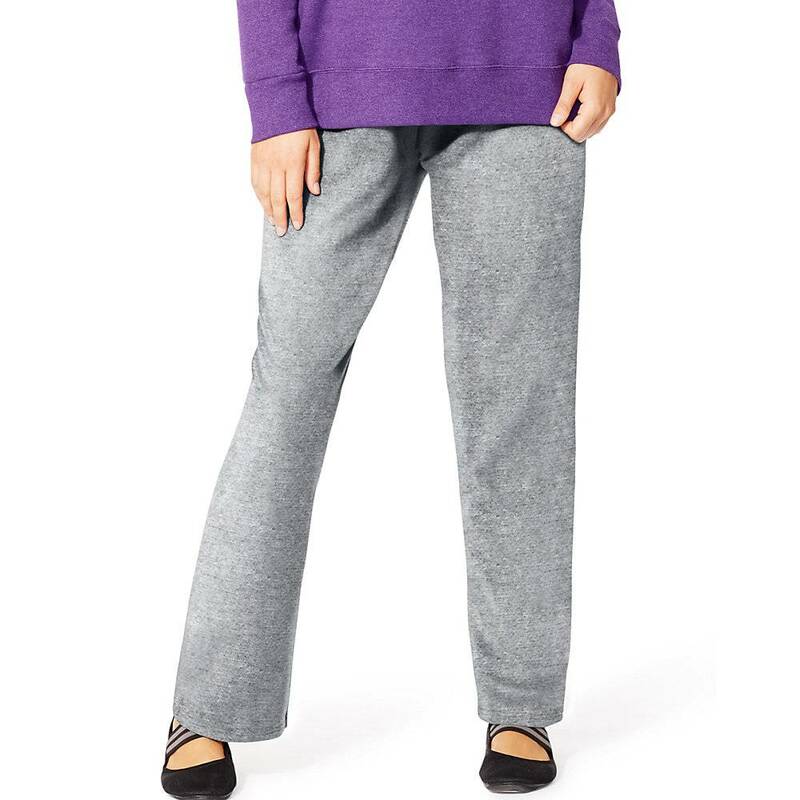 Short Description: Just My Size ComfortSoft® EcoSmart® Fleece Open-Hem Women's Sweatpants, Average Length Style# OJ100 Fabric content; 50% Cotton/50% polyester. 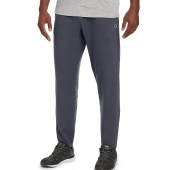 Information: You'll want to wear these comfortable sweatpants every chance you get. 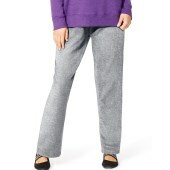 After all, they come in cotton-blend fleece in a plush 7.9-oz. weight. 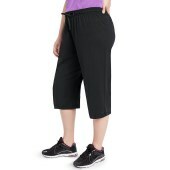 Plus, they're low-pill, super-soft, and made with up to 5% polyester from recycled plastic bottles.Wide mini-ribbed waist flexes for all-day ease. 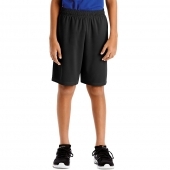 (It's flat for a smoother look, with elastic for freedom of movement. )Sleek, simple styling streamlines your silhouette. 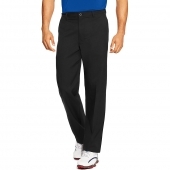 No bulky drawcord or pockets!30.5-inch inseam, with stylish open hemmed cuffs.Machine wash. Tumble dry, low.